I am very pleased to let our readership know that His Eminence Angelo Cardinal Scola, Archbishop of Milan, has established a new and more suitable home for the celebration of the Ambrosian liturgy in the Extraordinary Form. 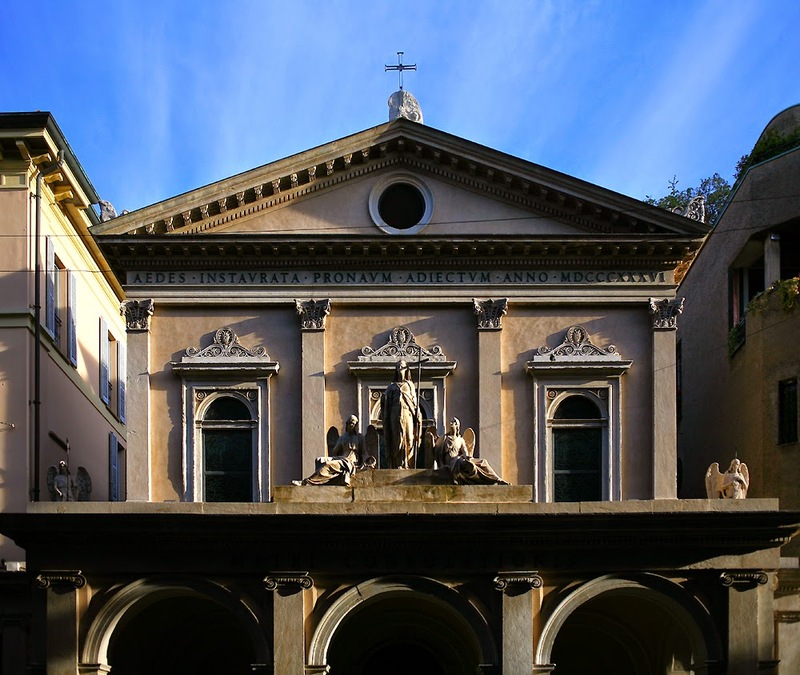 The church of Santa Maria della Consolazione, also know as Santa Maria al Castello, is situated in the heart of the city, in Largo Cairoli, close to the subway, and a short distance from the Cadorna railway station. 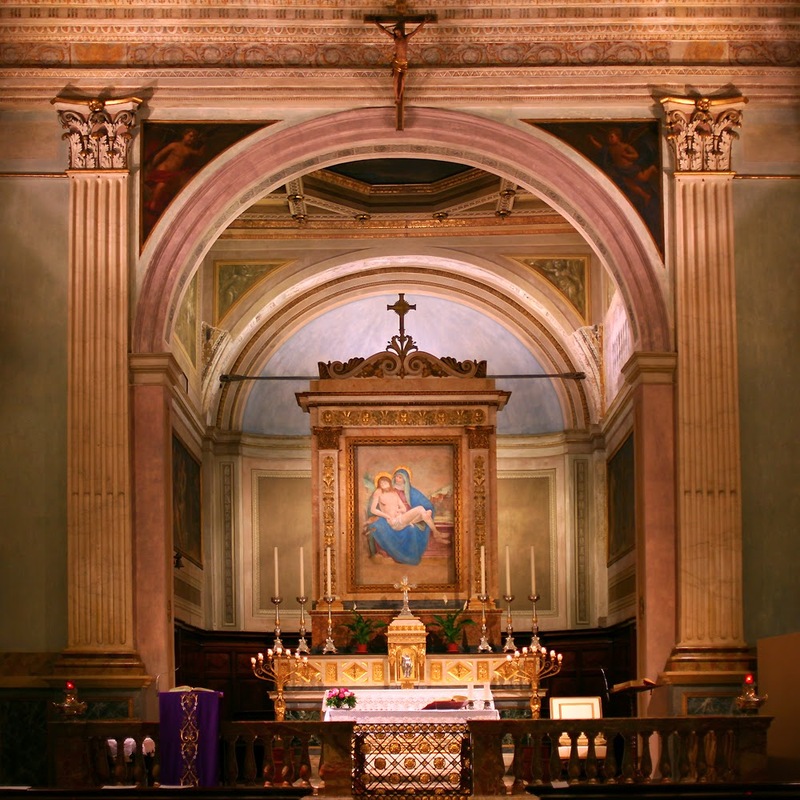 The church where the traditional Ambrosian Rite has been celebrated hitherto, San Rocco al Gentilino, is much further from the city center, and in urgent need of restoration. All ceremonies will be transferred to Santa Maria della Consolazione beginning on Sunday, January 11th; the Mass will be celebrated with the same schedule, all Sundays and Holy Days of obligation at 10 a.m. Further information may be requested by writing to messatradizionale.milano@gmail.com. We join Una Voca Milano, and all of the faithful attached to the traditional form of the Ambrosian Liturgy, in thanking His Eminence Cardinal Scola for his pastoral solicitude on their behalf, and likewise, in thanking Mons. Claudio Fontana, the archbishop’s delegate to the communities who use the older liturgical books, and Mons. Carlo Faccendini, episcopal vicar for the city of Milan, for their efforts to arrange the transfer to the new church.